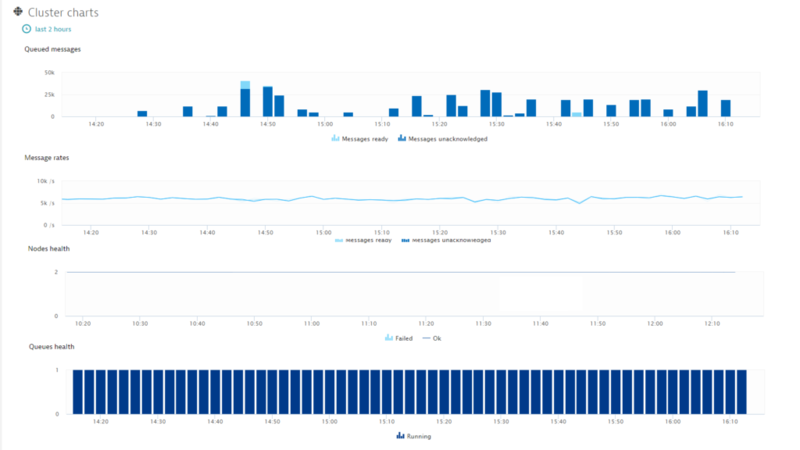 We’re excited to announce the release of RabbitMQ monitoring! 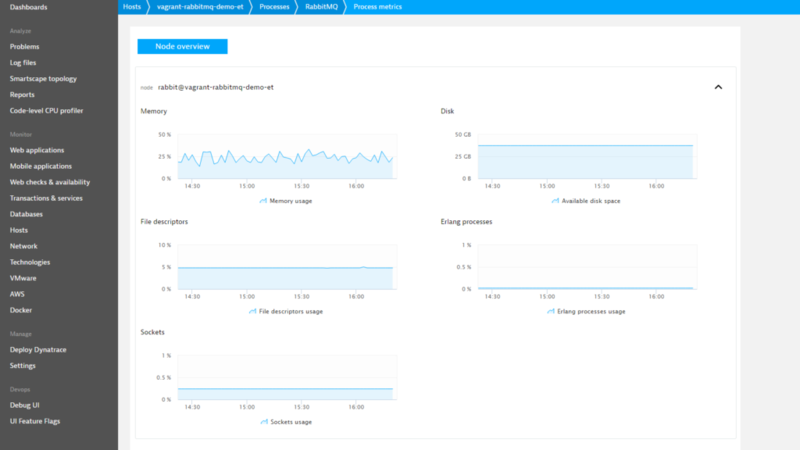 RabbitMQ server monitoring provides a high-level overview of all RabbitMQ components within your cluster. Click Technologies in the menu. Note: Monitoring of multiple RabbitMQ clusters isn’t supported in this beta release. All nodes are presented under a single process group. 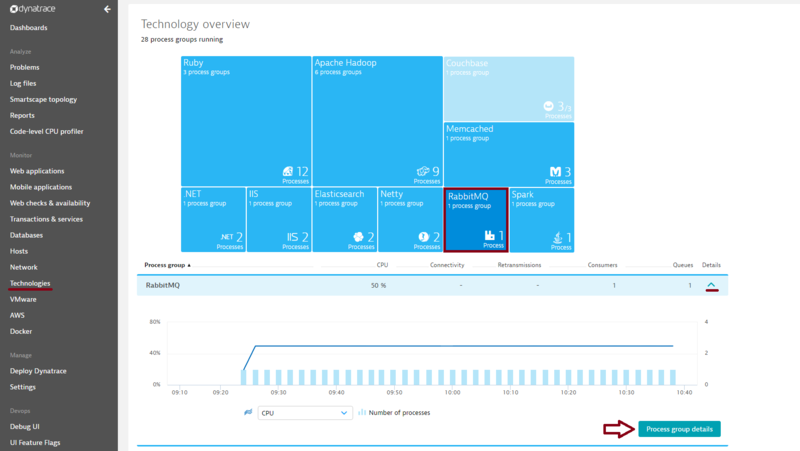 On the Process group details page, select the Technology-specific metrics tab to view relevant cluster charts and metrics. RabbitMQ cluster overview pages (i.e., “process group” overview pages) provide an overview of RabbitMQ cluster health. From here it’s easy to identify problematic nodes. Just select a relevant time interval for the timeline, select a node metric from the metric drop list, and compare the values of all nodes in the sortable table. RabbitMQ’s queues are most efficient when they’re empty, so the lower the Queued messages count, the better. The Message rates chart is the best indicator of RabbitMQ performance. Presents number of nodes in given state. Please be aware that this chart will be available not for every RabbitMQ version. The Queues health chart shows more than just queue health. 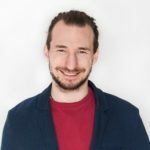 RabbitMQ can handle a high volume of queues, but each queue requires additional resources, so watch these queue numbers carefully. If the queues begin to pile up, you may have a queue leak. If you can’t find the leakage, consider adding a queue-ttl policy. The Cluster summary chart provides an overview of all RabbitMQ cluster elements. The number of messages that are ready to be delivered. This is the sum of messages in the messages_ready status. The number of messages delivered to clients, but not yet acknowledged. This is the sum of messages in the messages_unacknowledged status. The rate at which messages are acknowledged by the client/consumer. The rate per second of the sum of messages: (1) delivered in acknowledgment mode to consumers, (2) delivered in n0-acknowledgment mode to consumers, (3) delivered in acknowledgment mode in response to basic.get, (4) delivered in n0-acknowledgment mode in response to basic.get. The rate at which messages are incoming to the RabbitMQ cluster. The number of unhealthy nodes. Please be aware that not every RabbitMQ version provides this metric. The number of healthy nodes. Please be aware that note every RabbitMQ version provides this metric. The number of queues in a given state. The number of channels (virtual connections). If the number of channels is high, you may have a memory leak in your client code. The number of TCP connections to the message broker. Frequently opened and closed connections can result in high CPU usage. Connections should be long-lived. Channels can be opened and closed more frequently. 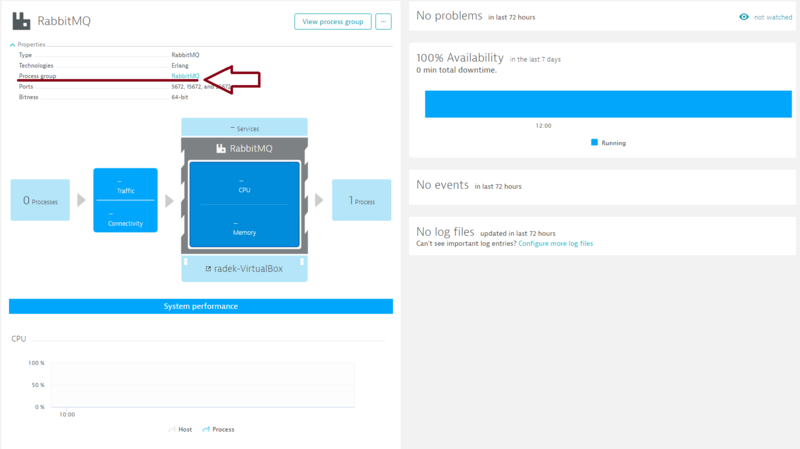 Select a node from the Process list on the Process group details page (see below). Valuable RabbitMQ node metrics are displayed on each RabbitMQ process page on the RabbitMQ metrics tab. The Messages chart indicates how many messages are queued (the fewer the better). The next two charts present the number of RabbitMQ elements that work on the current node. On the process/node page, all metrics are per node. The following metrics are available: Messages ready, Messages unacknowledged, number of Consumers, Queues, Channels, and Connections (See above for descriptions of these metrics). On the Further details tab you’ll find five additional charts. The percentage of available RabbitMQ memory. 100% means that the RabbitMQ memory limit vm_memory_high_watermark has been reached. (by default, vm_memory_high_watermark is set to 40% of installed RAM). Once the RabbitMQ server has used up all available memory, all new connections are blocked. Note that this doesn’t prevent the RabbitMQ server from using more than its limit—this is merely the point at which publishers are throttled. The percentage of available RabbitMQ disk space. Indicates how much available disk space remains before the disk_free_limit is reached. Once all available disk space is used up, RabbitMQ blocks producers and prevents memory-based messages from being paged to disk. This reduces, but doesn’t eliminate, the likelihood of a crash due to the exhaustion of disk space. The percentage of available file descriptors. 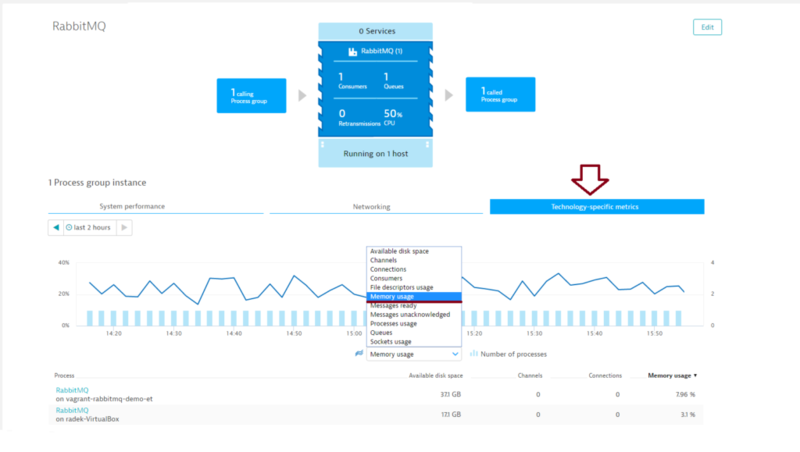 RabbitMQ installations running production workloads may require system limits and kernel-parameter tuning to handle a realistic number of concurrent connections and queues. RabbitMQ recommends allowing for at least 65,536 file descriptors when using RabbitMQ in production environments. 4,096 file descriptors is sufficient for most development workloads. RabbitMQ documentation suggests that you set your file descriptor limit to 1.5 times the maximum number of connections you expect. The percentage of available Erlang processes. The maximum number of processes can be changed via the RABBITMQ_SERVER_ERL_ARGS environment variable. The percentage of available Erlang sockets. The required number of sockets is correlated with the required number of file descriptors. For more details, see the” Controlling System Limits on Linux” section at www.rabbitmq.com. For more information about RabbitMQ statistics, see www.hg.rabbitmq.com. 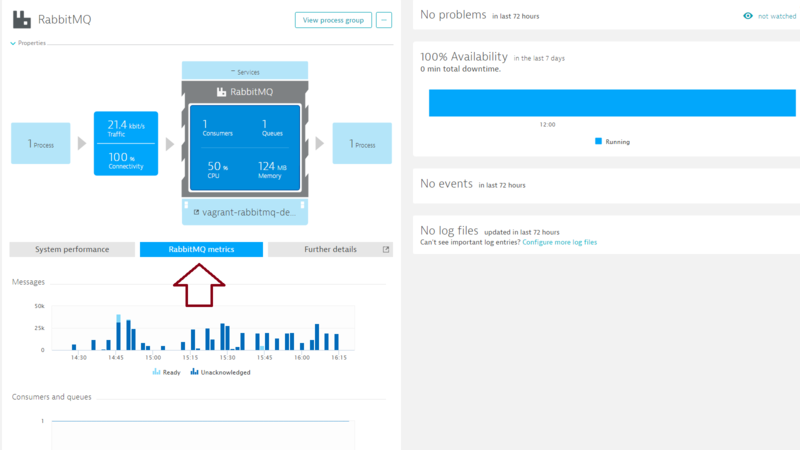 The Rabbitmq-management plugin must be installed and enabled on all nodes you want to monitor. 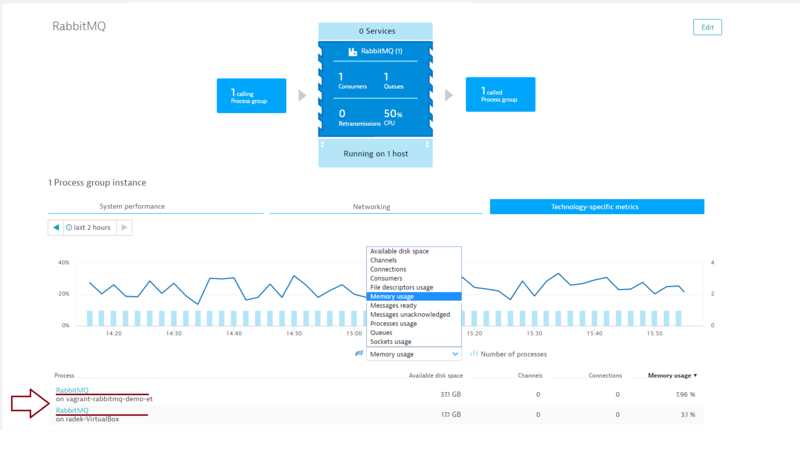 Dynatrace OneAgent version 100+. OneAgent must be installed on a node that has a statistics database. It’s recommended that you install OneAgent on all RabbitMQ nodes. Go to Settings > Monitoring > Monitored technologies. Set the RabbitMQ switch to On. Click the ^ button to expand the details of the RabbitMQ integration. Define a Password and Port (the default port is 15672). If global RabbitMQ monitoring is currently enabled, disable it by going to Settings > Monitoring > Monitored technologies and setting the RabbitMQ switch to Off. Select Hosts in the navigation menu. Select the host you want to configure. 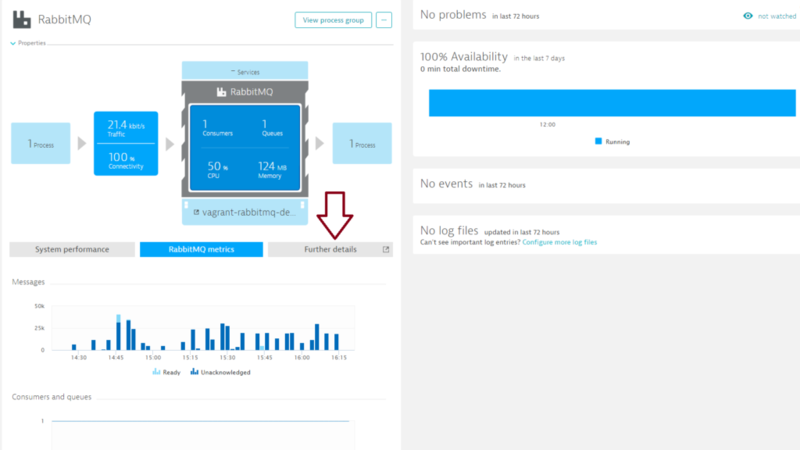 Visit our dedicated RabbitMQ monitoring webpage to learn more about how Dynatrace supports RabbitMQ. Your feedback about Dynatrace RabbitMQ monitoring is most welcome! Let us know what you think of the new RabbitMQ plugin by adding a comment below. Or post your questions and feedback to Dynatrace Answers.